LITTLE ROCK, Ark.--(BUSINESS WIRE)--Bank OZK (the “Bank”) (Nasdaq: OZK) today announced that its Board of Directors (“Board”) approved an increase in the size of the Board from sixteen to eighteen directors and elected Beverly Cole and Steven Sadoff to the Board to fill the resulting vacancies. The election of Ms. Cole and Mr. Sadoff is effective immediately and each will serve as a director until the Bank’s 2019 Annual Meeting of Shareholders and until their respective successors are elected and qualified. Ms. Cole will serve on the Board’s Risk Committee and its CRA and Fair Lending Committee, and Mr. Sadoff will serve on the Board’s Risk Committee and its Information Systems Steering Committee. The appointment of Ms. Cole and Mr. Sadoff further strengthens the Board’s diversity in age, gender, race, ethnicity, geography, talents and tenure. Beverly Cole is the Chief Executive Officer of Cole Renwick, LLC, a family-owned real estate company in Glendale, California. She is also an entrepreneur and consultant advising clients on U.S. real estate market investing and has been a limited partner in a number of investment funds. 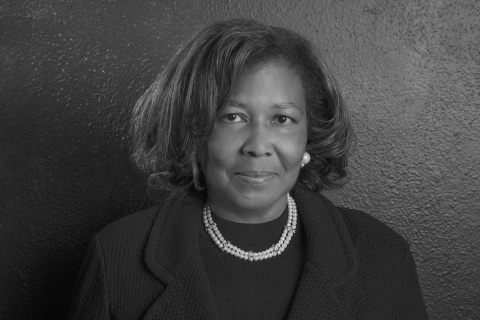 Ms. Cole worked as a safety and soundness, bank compliance and Community Reinvestment Act regulator with the FDIC and the Office of Thrift Supervision and as a member of the structured liquidation team at the Small Business Administration. Prior to her government service, Ms. Cole held leadership positions at Walt Disney Company and Eastman Kodak Company. She participates in a wide range of civic and community groups, including being appointed by California Governor Jerry Brown to the California Commission on Access to Justice and by California State Insurance Commissioner Dave Jones to its Diversity Task Force, and previously served as Economic Development Director for the National Association of Women Business Owners, director of the Los Angeles Neighborhood Land Trust, and as a board member for various other non-profit and community organizations. Ms. Cole holds a B.A. in Asian Religion and Western Philosophy from Boston University, a J.D. from Fordham University, and an M.B.A. from the Wharton School at the University of Pennsylvania. Steven Sadoff is the Chief Information Officer of Fenics, a business of BGC Partners Inc. in New York City. Prior to joining BGC Partners, Mr. Sadoff was a Managing Director for Bank of America Merrill Lynch, overseeing technology globally for Central Risk Book, Electronic Trading, Sales, Research and Capital Markets. 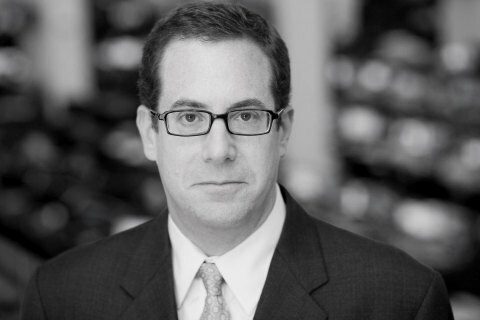 Mr. Sadoff has also served as Executive Vice President and Global Head of Operations, Services and Technology for Knight Capital Group; was Chief Technology Officer of BondBook, an electronic trading platform; and held a variety of leadership roles at Merrill Lynch and Lehman Brothers. Mr. Sadoff has served on the advisory board for Corvil Ltd., the Technology/Operations Customer Advisory Board for Thomson Reuters, as a member of the SIFMA Operations and Technology Steering Committee and a past board member of Direct Edge Holdings LLC and Pico Quantitative Trading LLC. He has been named to the Institutional Investor Tech 50 list and one of the 10 Most Influential CIOs by Securities Technology Monitor, received an American Financial Technology Award for Best Global Deployment, and been ranked in the top 15 on the InformationWeek 500 for two consecutive years. Mr. Sadoff holds a B.S. in Computer Science, an M.S. in Electrical Engineering, and a D.Sc. in Computer Science, all from Washington University in St. Louis.